Back in 1951, the company has introduced a watch with an unusual square case that conquered the public. Italians called the model “cioccolatone”, since the shape of the case resembled the famous dessert of chocolate. The emergence of the watch with the original case was not accidental, as designers, as now, while also looking for new ways to express themselves. Their encounter led to creative conflicts, which resulted later in exclusive creations. 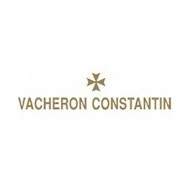 Historiques collection pays homage to the historical heritage of Vacheron Constantin, presenting a new interpretation of the iconic watches. Historiques collection includes a variety of innovative models that survived the second "birth". One of these novelties - Toledo 1951 watch. The new model of the same shape and the three hands is added with the perpetual calendar. The case with three levels with a rounded polished uniform is made of 18 -carat pink gold. The case dimensions - 36.4 mm x 43 mm, thickness - 8.9 mm. The dial, the central part of which is decorated by hand guilloche, is equipped with gold Arabic numerals and hands. The geometric pattern, pictured on the dial, emphasizes the case form. A slightly curved sapphire crystal protects the dial. 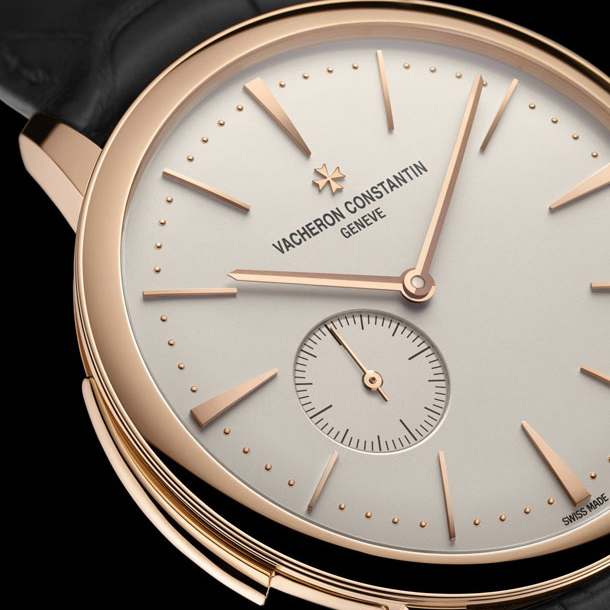 The watch operates on the manufacturing automatic self-winding 2460 SC, with a frequency of 28,800 vibrations per hour, 40 -hour power reserve and a 22 - carat gold rotor. Bridges are cut and rounded off by hand. The novelty comes on a leather strap with a gold half Maltese cross buckle.